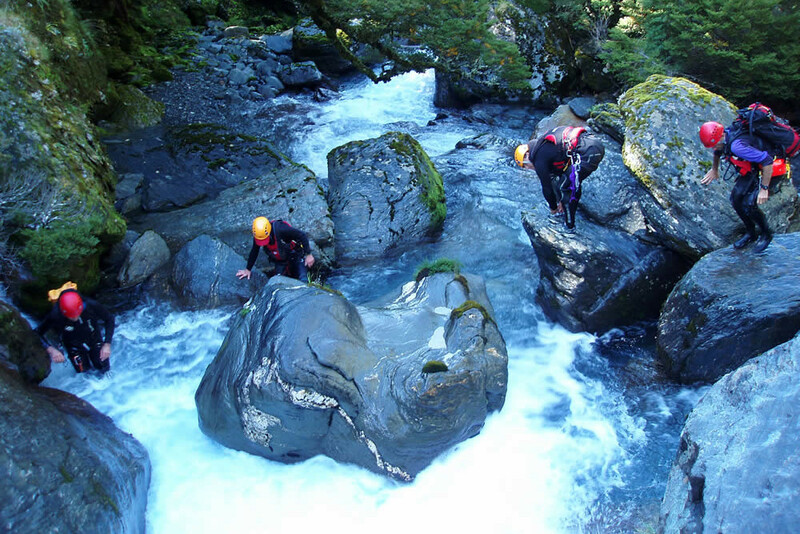 The river rescue team are experts in kayaking and working in and around the massive hydraulic pressures generated by our fast-flowing mountain rivers. Swiftwater rescue requires a huge degree of discipline by water technicians. These guys read seething cauldrons like we read newspapers.